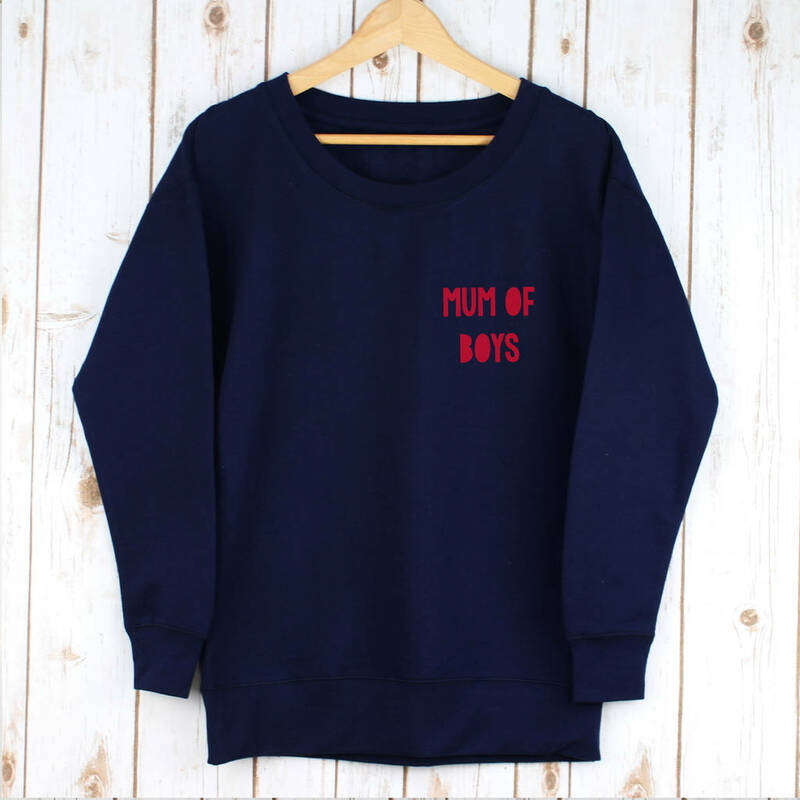 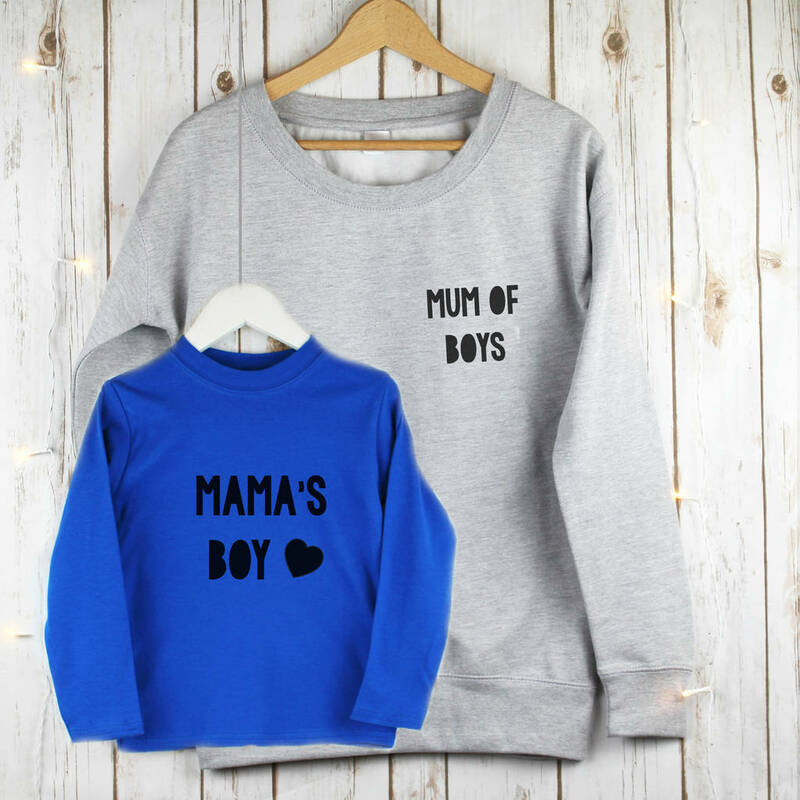 This cute set features a supersoft ladies sweatshirt with a child's coordinating cotton t shirt. 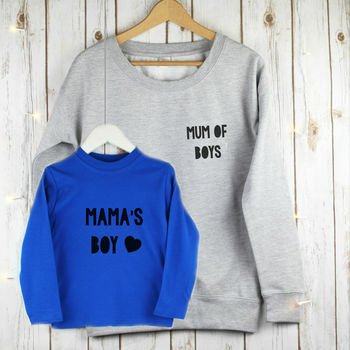 Both items are professionally printed in our studio in Surrey England. 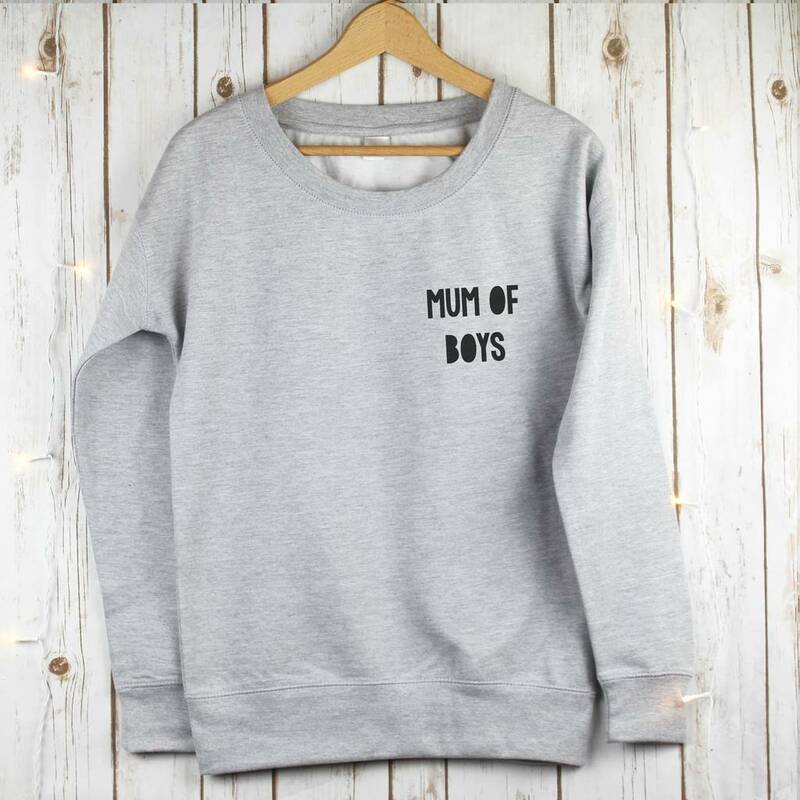 The ladies sweatshirt is made from a cotton blend and is a traditional sweatshirt shape with a crew neck. 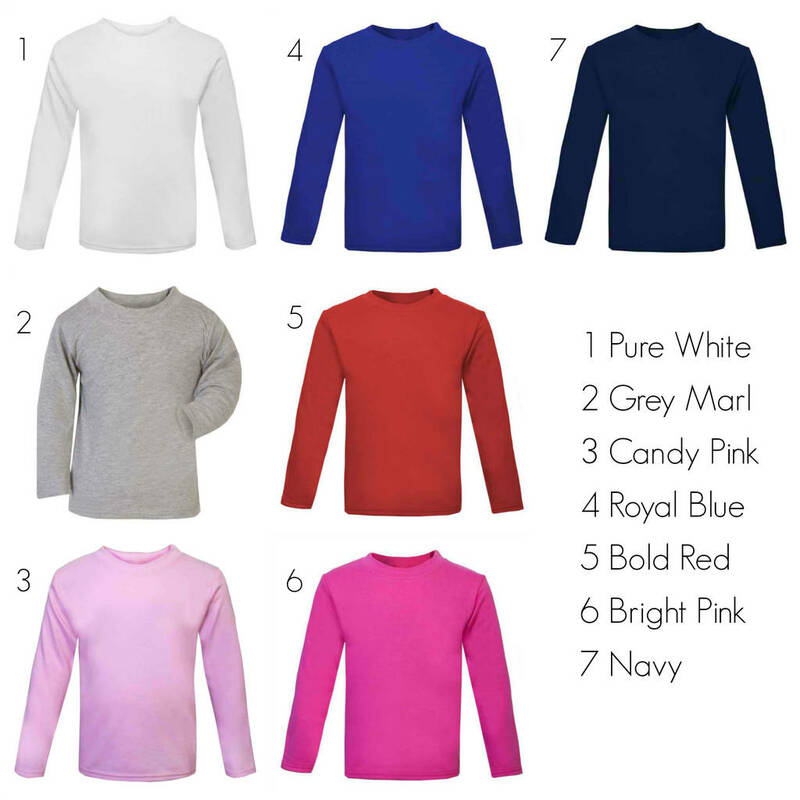 The matching children's t shirt is pure cotton with a crew neck and long sleeves.